Dr. Hixon joins his father as the next generation of not just Eastern Shore ENT but the Hixon physician family tree. He is now in the 4th generation of Hixon physicians to serve patients of southern Alabama and western Florida. 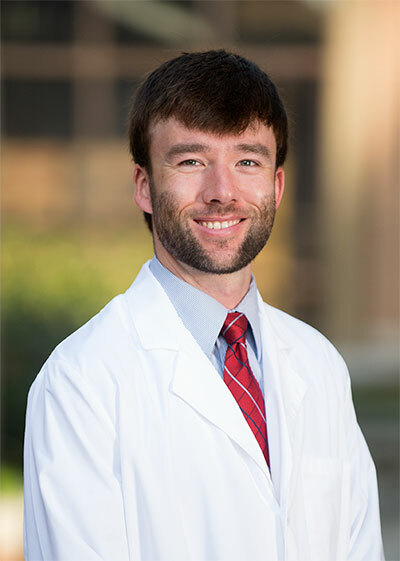 Dr. Hixon attended Wake Forest University in Winston-Salem, NC before achieving his MD at the University of Alabama School of Medicine in Birmingham. Internship and Residency followed at the University of Kentucky in Lexington, KY with the Department of Otolaryngology-Head and Neck Surgery. He is certified by the American Board of Otolaryngology. As a general otolaryngologist, Dr. Hixon treats patients of all ages for medical and surgical problems of the head and neck. His clinical interests include treatment of chronic ear disease, cochlear implantation, nasal and endoscopic sinus surgery and care of the pediatric patient. Just married this spring to wife Dr. Lisa Bailey, he can be found fishing, running and walking Gigi, his retired racing greyhound.